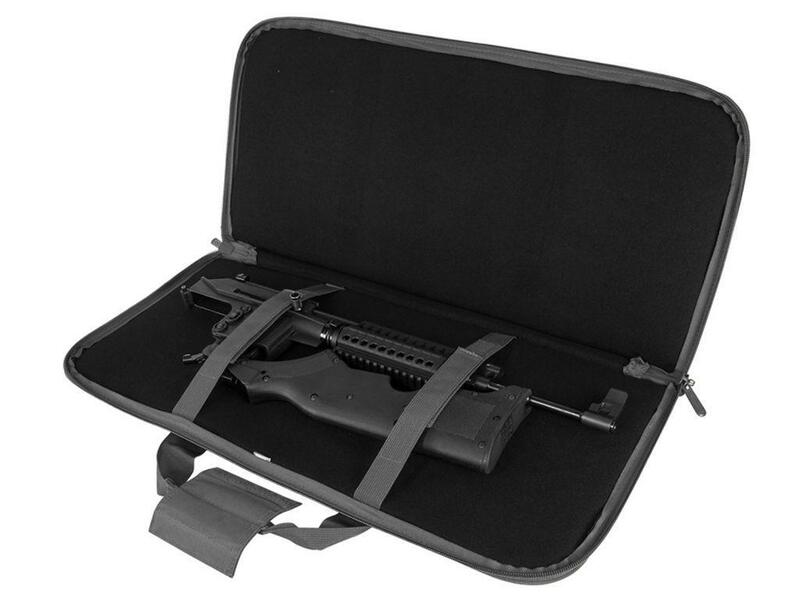 Subgun AR & AK 28 Inch Pistol Case | Replicaairguns.ca | New Website! 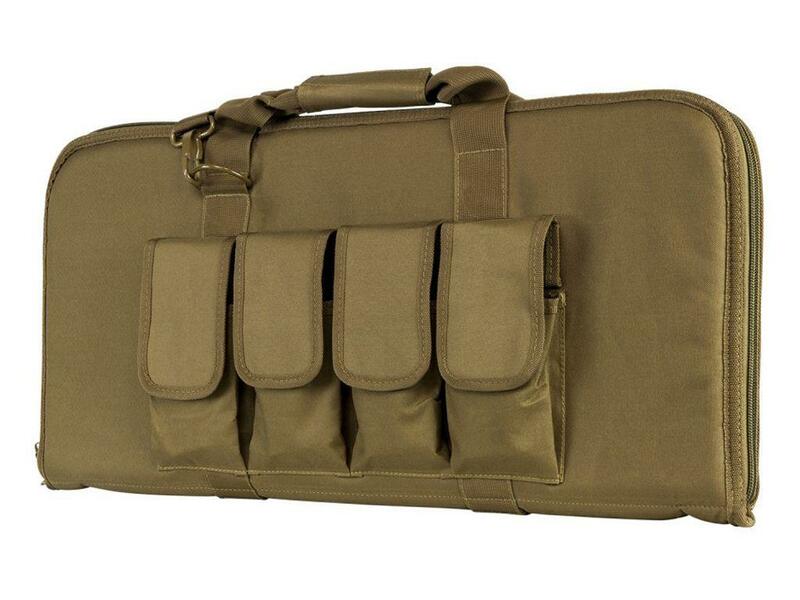 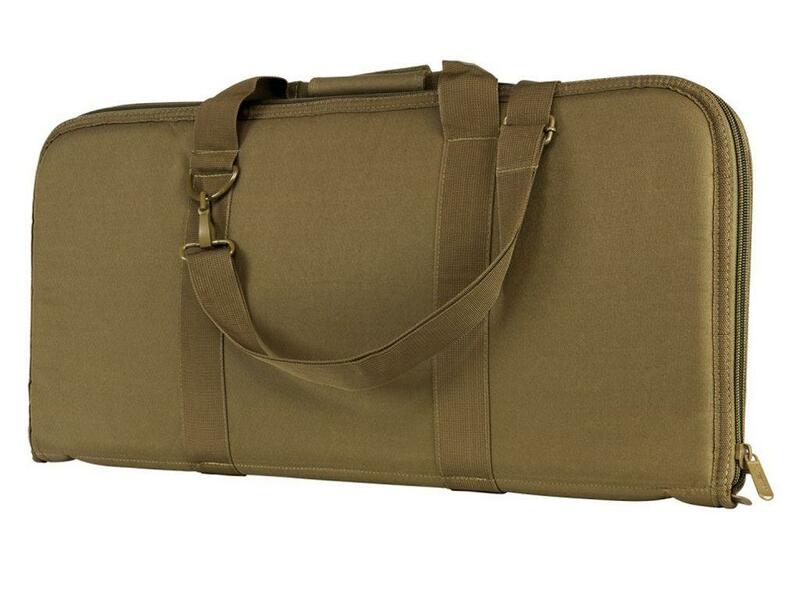 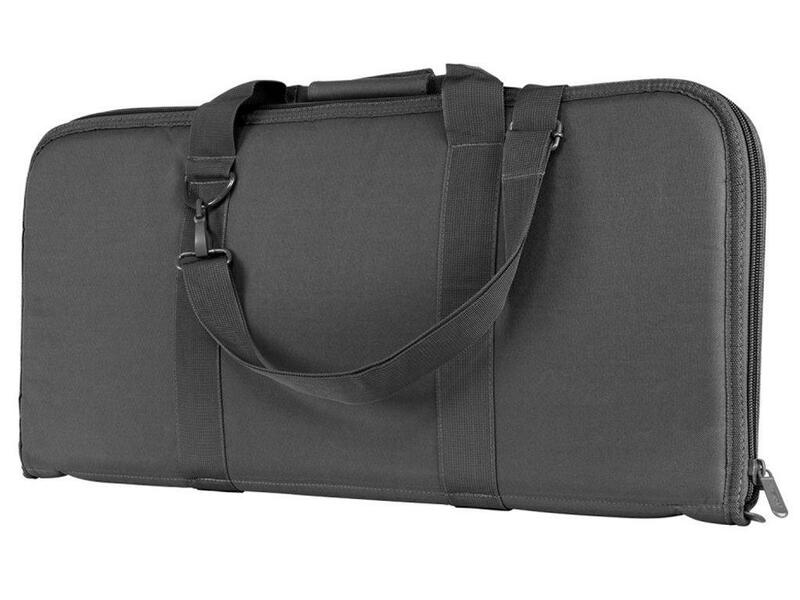 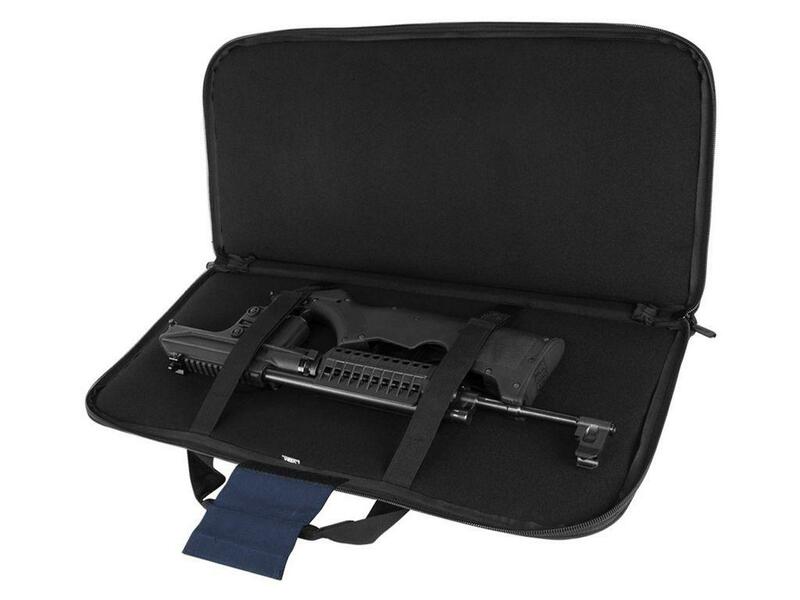 Comments: Protect firearms from damage and moisture with the NcSTAR Pistol Carbine Case. 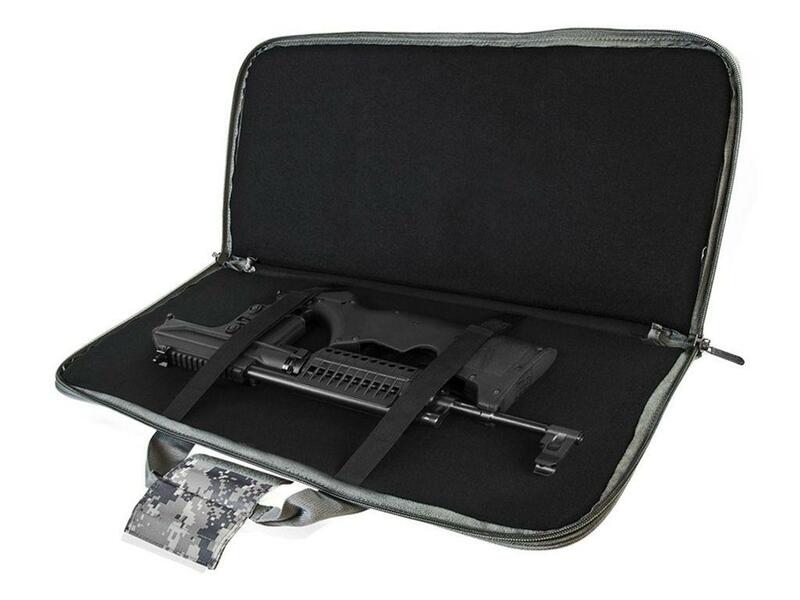 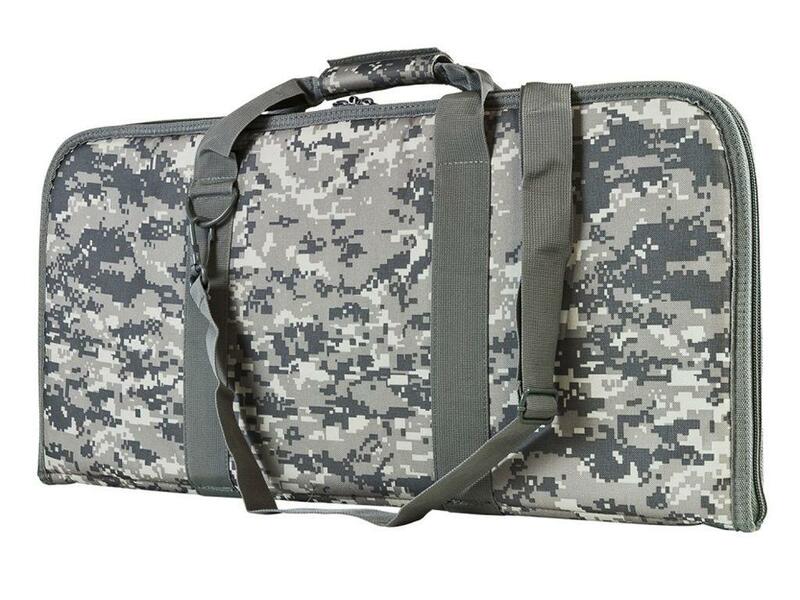 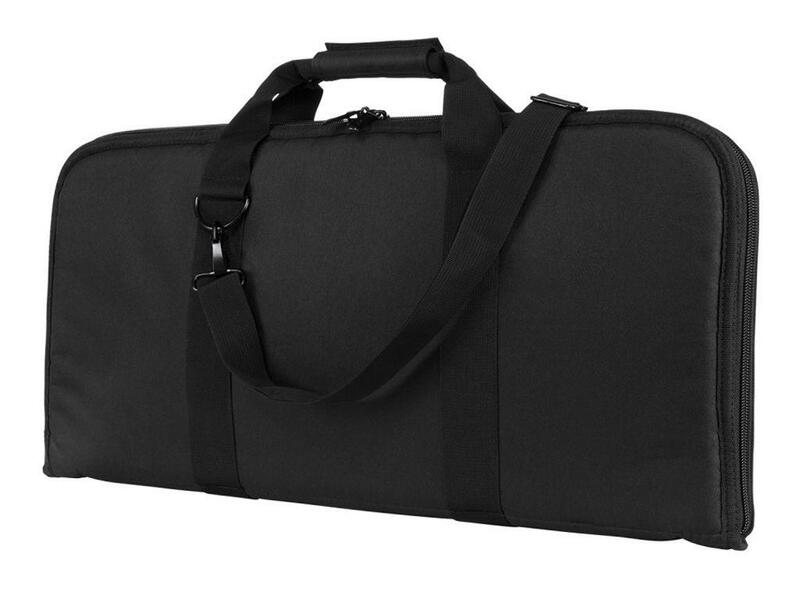 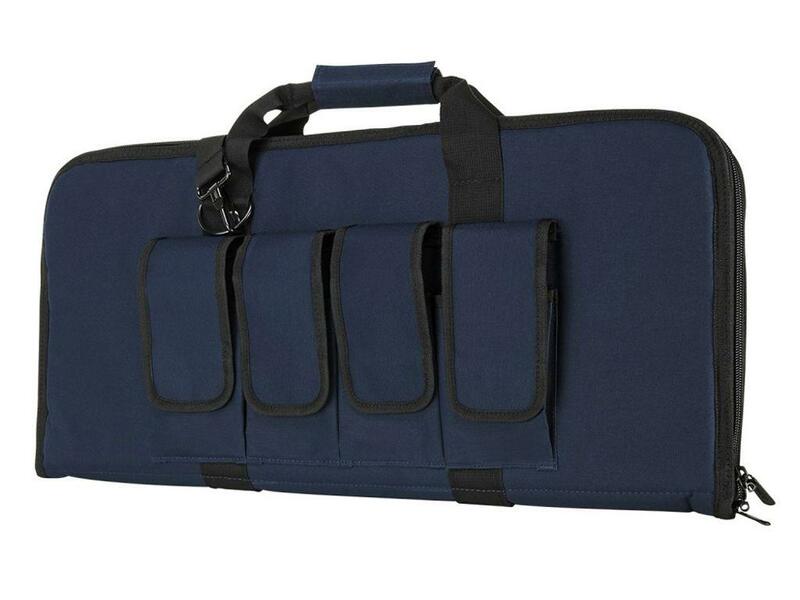 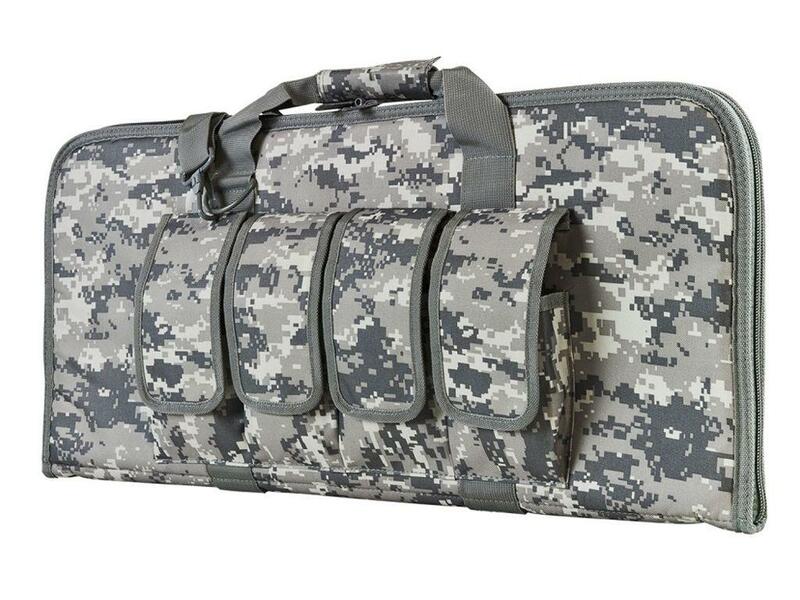 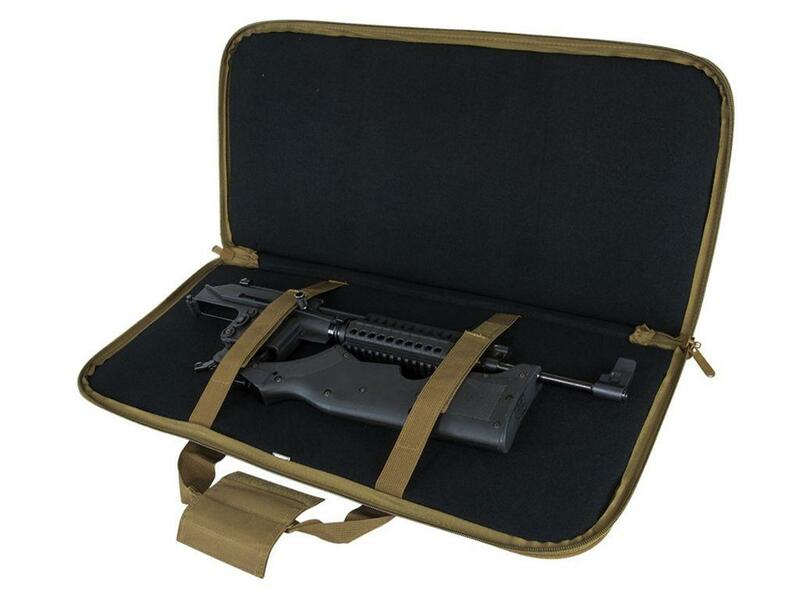 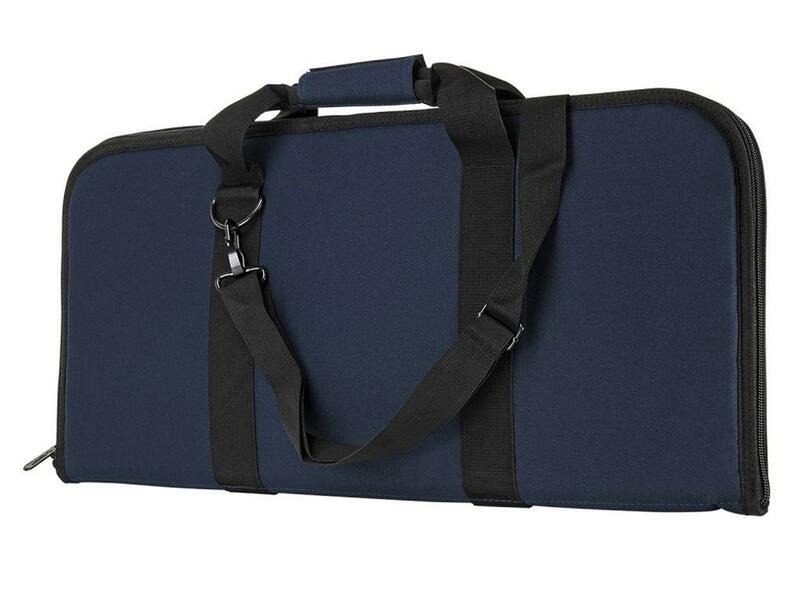 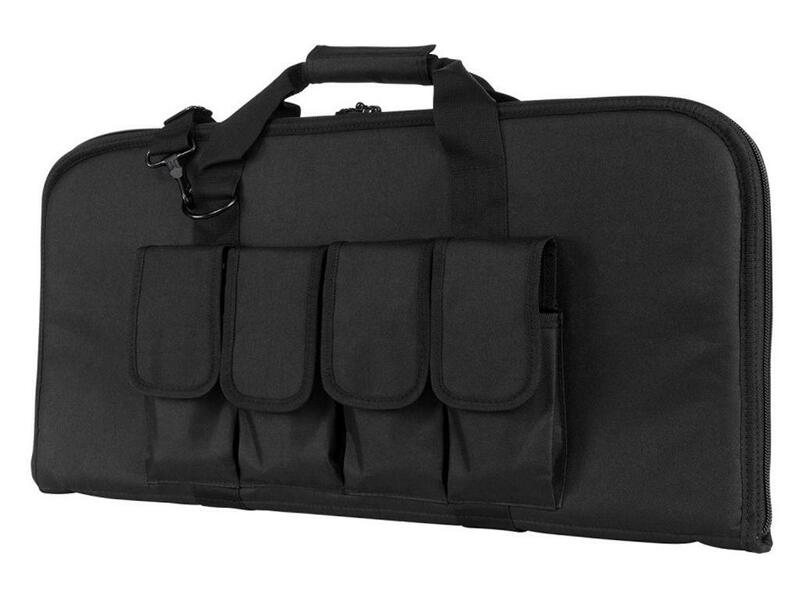 Constructed of durable PVC material, this gun case is designed to take a beating. 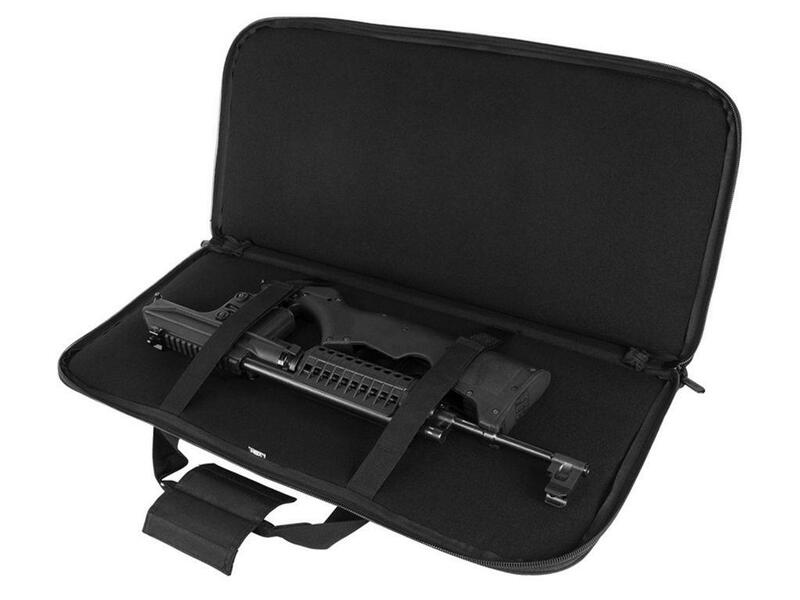 It holds AR & AK style pistols, sub-guns, and some folding weapons measuring under 711 mm (28 inches) in length. 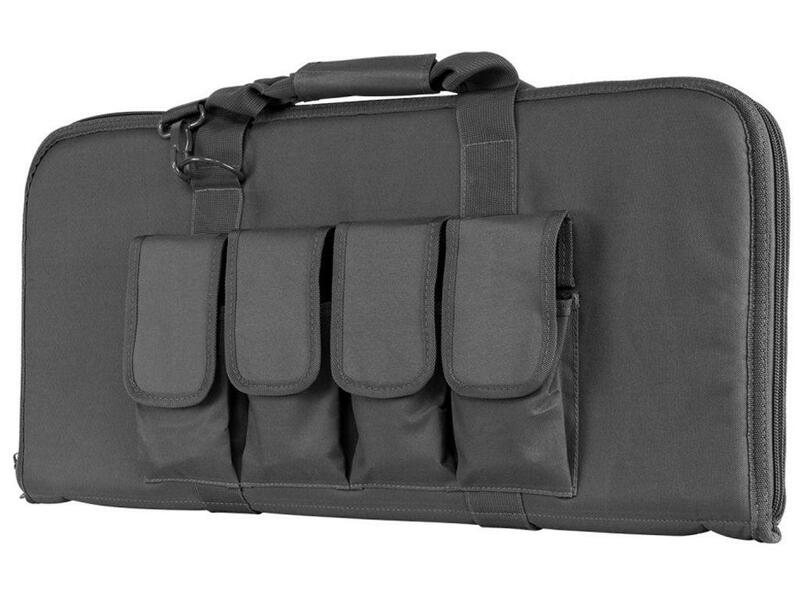 Padded carry handles and an adjustable shoulder strap ensure a comfortable carry.